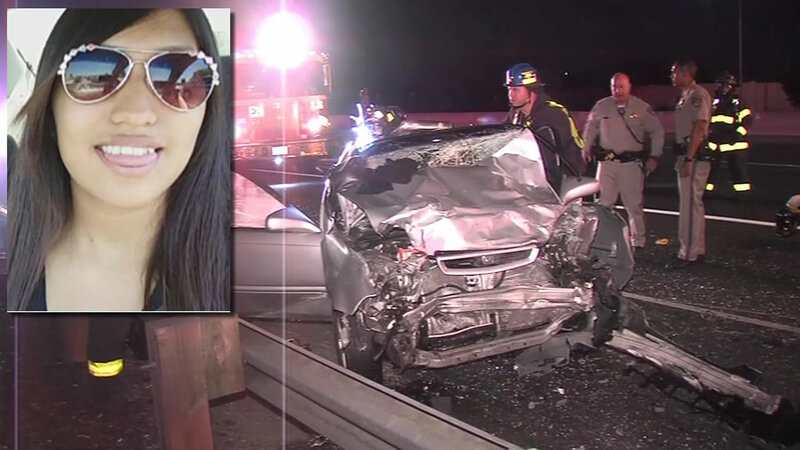 SAN JOSE, Calif. (KGO) -- First responders worked feverishly early Wednesday morning to save a pregnant woman's baby after she died in a tragic car accident in San Jose. Dulce Capetillo was eight months pregnant. The Bay Area News Group reports doctors were able to deliver her baby boy. As of Wednesday afternoon, that infant was in critical condition. It's not clear what caused the crash just before 2 a.m. on Highway 101 near Tully Road. Capetillo's brother, the driver, lost control of the car and hit a parked BMW on the shoulder. The driver of the BMW was arrested on suspicion of being drunk.